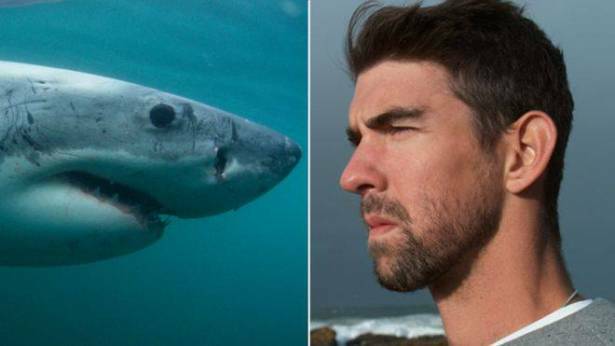 Although the athlete represents the peak of human athletic prowess, he still can only swim at a top speed of 5-6mph (8-10km/h) an hour, slower than the shark. 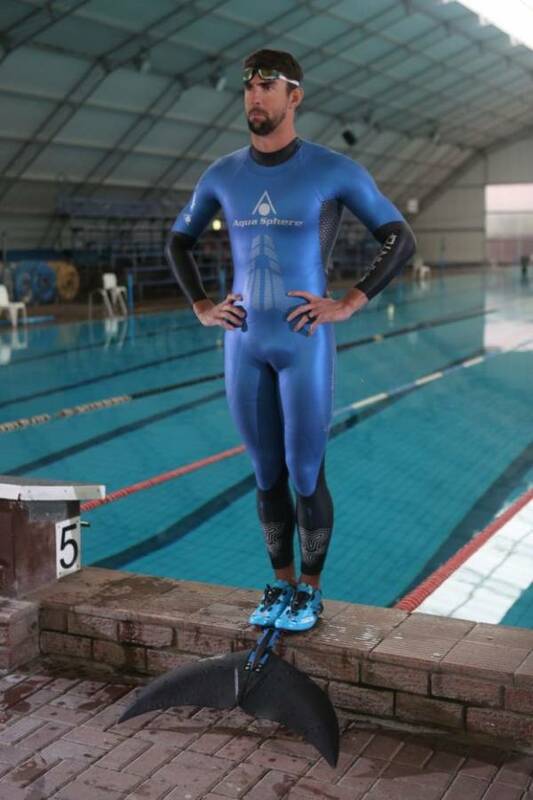 To even things up, the US swimmer wore a "monofin" for the open water race in South Africa, increasing his speed significantly but still not taking it anywhere close to the at least 25mph a Great White is capable of in short bursts. And - spoiler alert - the athlete has revealed they were not in the water "at the exact same time" for safety reasons. They have done this for money, to draw attention to a cause, to create a spectacle, and perhaps also out of an inflated sense of what humans are capable of. 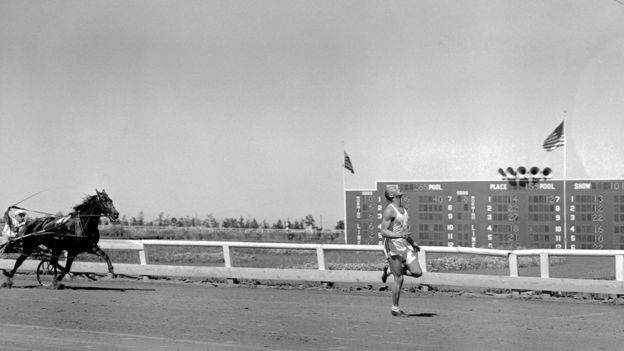 Here are four other times man has raced beast. 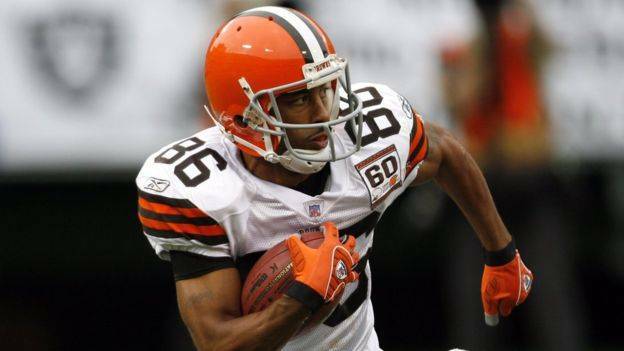 Habana is quick, but not Usain Bolt quick - running the 100m in about 11 seconds (compared with Bolt's 9.58 world record). Still, the then 23-year-old, keen to raise awareness about the decline of the cheetah, fancied himself in with a chance. But tempting the cheetah was a dangling leg of lamb, which it chased during the race as Habana, who was given a significant headstart, gave it all he had. 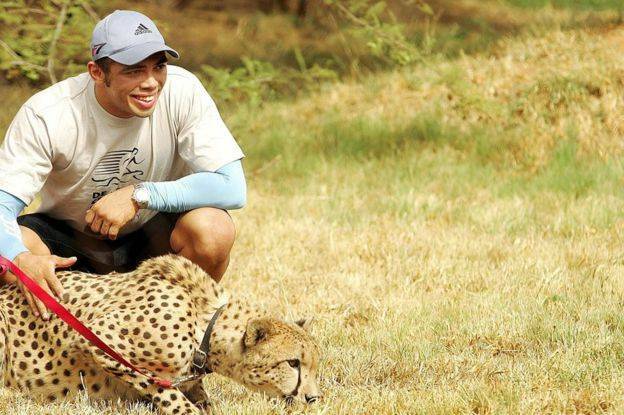 The end was close - but the cheetah just got over the line first. Habana asked for a re-run and was soundly beaten. 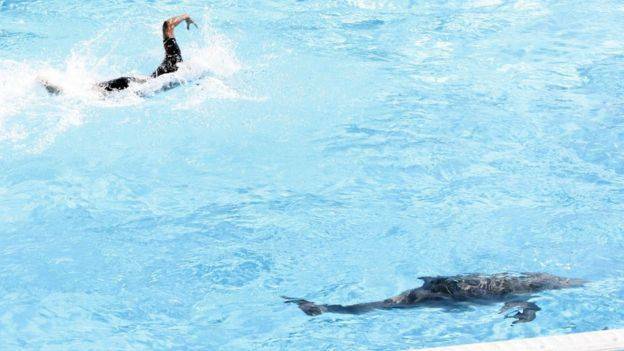 Filippo Magnini, a former world champ in the 100m freestyle, took on two dolphins in a pool near Rome in 2011. But that didn't make a difference and the man nicknamed 'Superpippo' was pipped at the post. He is said to have had the starting gun go off close to the horse, stunning it and allowing him to get away ahead (he also had a head start). Though this strategy worked most of the time, he didn't always win. But in that initial race, a fence separated the pair, and it was obvious the animal wasn't giving it her best.